Darth Sunshine: Stampin' Up! Excitement!!! I'm sooooo excited!!!! 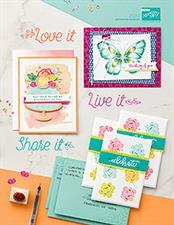 Stampin' Up has BIG NEWS and I can't reveal just yet....must wait until Dec 1st to share with you--but YOU. WILL. LOVE. !!!! I'm way way way excited!!! 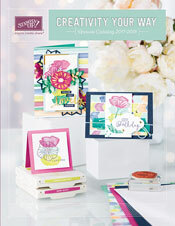 I've had a busy month--with Stamp Club and Stamp-A-Stacks....and I just had surgery on Monday (a welcomed hysterectomy!! YAY!!!) so now I'm in recovery mode. I'm undecided right now if I'll offer another class before Christmas--but I'll post on here and at www.danakeith.stampinup.net if I do add anything to my calendar. I'll upload the cards I've been making, too---way cute stuff!!! Christmas Cards and Portfolio Class November 7th!